Please select up to 6 Bicycle Rodeo participants and enter their names. Please select no more than a total of 6 Bicycle Rodeo participants. Please select up to 6 Walk/Run participants and enter their names. Please select no more than a total of 6 Walk/Run participants. Please select t-shirt sizes for each of the participants above. 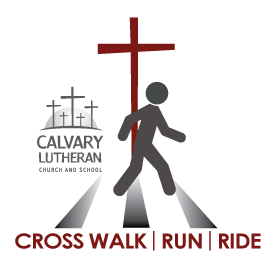 T-shirts are included for registered participants of the Bicycle Rodeo and Walk/Run events. Please select a T-Shirt size for each participant.